WASHINGTON, Jan 6: President Donald Trump said Tuesday that he will hold a two-day summit with North Korea leader Kim Jong Un February 27-28 in Vietnam to continue his efforts to persuade Kim to give up his nuclear weapons. 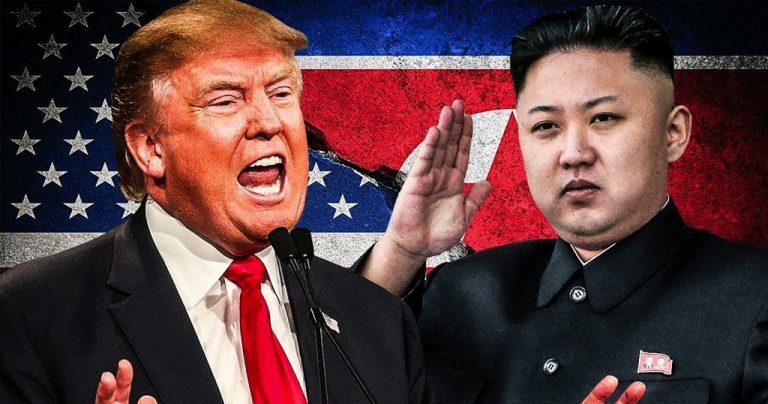 Denuclearizing North Korea is something that has eluded the US for more than two decades, since it was first learned that North Korea was close to acquiring the means for nuclear weapons. “As part of a bold new diplomacy, we continue our historic push for peace on the Korean Peninsula,” Trump said in his State of the Union address. Director of National Intelligence Dan Coats told Congress last week that US intelligence officials do not believe Kim will eliminate his nuclear weapons or the capacity to build more because he believes they are key to the survival of the regime. Satellite video taken since the June summit has indicated North Korea is continuing to produce nuclear materials at its weapons factories. Stephen Biegun, Secretary of State Mike Pompeo’s special representative for North Korea, is hopeful, but acknowledges that many issues make it especially complicated for the two countries to “embark on a diplomatic initiative of this magnitude.” Biegun was in Pyongyang on Tuesday. Where Singapore leans West, generally appreciative of US influence in Asia, Vietnam leans East. Even with its edgy relationship with China, it has a long fraternal history with Asia’s communist states. This is friendly ground for Kim and closer than Singapore. News that a tentative agreement has been reached offers relief to those who worried Trump would use the lack of a deal as a reason to pull US troops out of South Korea as part of negotiations with Kim. North Korea has claimed that the presence of American troops in the South is proof that the US has hostile intentions in the region.